Lynn University’s Bachelor of Science in social entrepreneurship, a program in collaboration with Watson Institute. Watson Institute understands that to solve the toughest challenges facing the world, we must equip the next generation with the necessary tools, network, mindset, and courage to unleash a lifetime of impact. 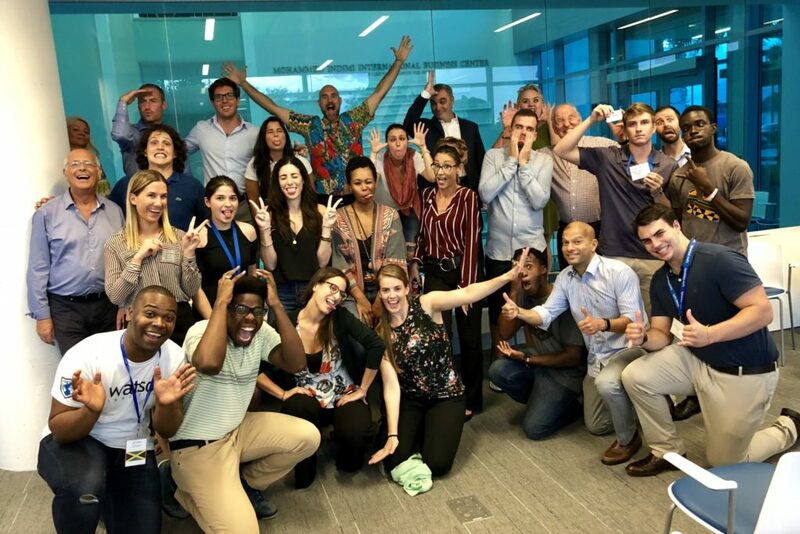 With this in mind, we have collaborated with Lynn University in Boca Raton, FL to bring to life a revolutionary Bachelor of Science in social entrepreneurship for the most promising next generation innovators, leaders, and social entrepreneurs from Watson Institute at Lynn University. Earn their degree for ‘majoring in their mission’ in as little as three years. Experience courses based on Watson Institute’s award-winning methodology. Receive mentorship from local leaders and entrepreneurs. Connect with a powerful network of mentors and social entrepreneurs such as Jerry White, a leader of the Nobel Prize-winning International Campaign to Ban Landmines; Tom Chi who helped invent Google Glass and the self-driving car; and Erin Schrode, the youngest person to run for U.S. Congress. Be a part of a transformative group of aspiring entrepreneurial leaders from around the world. Gain experience solving real social, economic and environmental problems, a global network of mentors, and lifelong friends. We’re calling all next-generation innovators, leaders, and social entrepreneurs ready to pioneer their education. Contact Isabel Walker, Director of Admissions, at isabel@watson.is to learn more about our programs. Regular decision deadline for the Class of 2022 (beginning Fall 2019) was March 1, 2019. Rolling applications accepted through June 1, 2019. 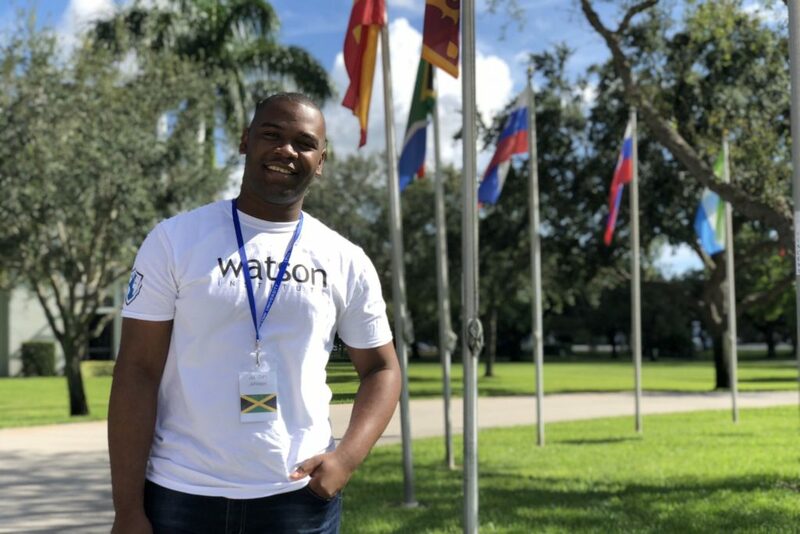 Students of Watson Institute at Lynn University earn their Bachelor of Science in social entrepreneurship from Lynn University while participating and engaging with all that the campus offers. Boca Raton is located in the tri-county (Miami-Dade, Broward, Palm Beach) region of South Florida that also incorporates the cities of Ft. Lauderdale and Miami, both growing tech and entrepreneurship hubs. Tailored mentorship by industry leaders and entrepreneurs across South Florida. A platform to develop, design, and implement impact-driven projects and ventures. Learning the ropes of social impact and entrepreneurship from practitioners. Engaging in challenges and workshops led by thought leaders. Lynn University and Watson Institute have created this innovative new Bachelor’s degree because we believe that to solve the toughest challenges facing the world, we must equip the next generation with the necessary tools, network, mindset, and courage to unleash a lifetime of impact. Watson Institute offers an innovative income sharing platform called the Pave the Way Fund, generous scholarships, and full-ride fellowships to make the program affordable for every student. Please include country code if you're outside the United States. Watson Institute is a revolutionary new learning model for next-generation innovators and social entrepreneurs. Watson's latest and greatest in your inbox.